Just like oxygen, love is also always in the air when you eventually start seeing a cute couple holding hands, hugging and sharing cute talks. This feeling of ease, belief, and honesty towards your partner makes your heart skip a beat as you wish to keep experiencing it all your life. 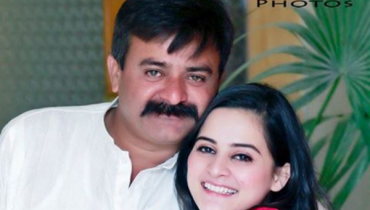 Cute Video Of Zara Noor And Asad Siddiqui Is Melting Many Hearts. They can literally give you not only butterflies but a whole zoo in your stomach with a span of nanoseconds. The cute moments could keep a relationship healthy, it significantly gives a couple the motivation to face whatever life has for them together and test their bond. 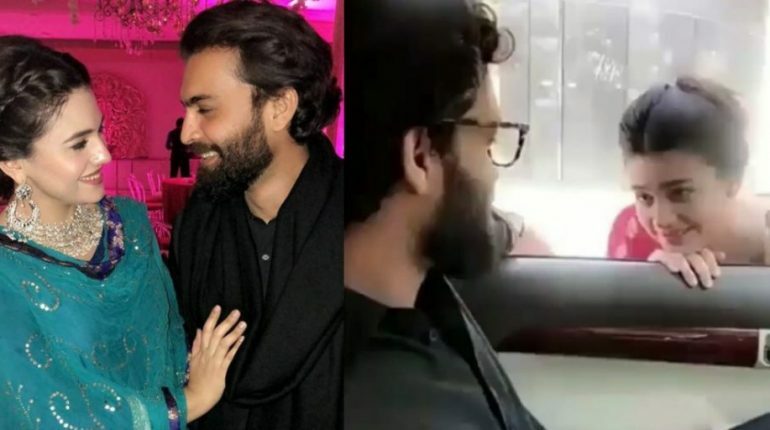 Currently, the newly married couple Zara Noor Abbas and Asad Siddiqui made people love as their little chat video bombarded the internet. 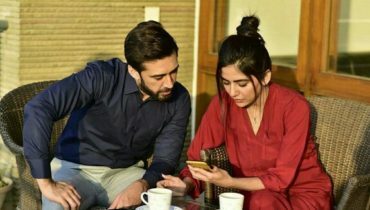 Their little secret of being engaged got to the media through Sajal Aly who is a close friend of Zara and then the couple tied the knot last year in a perfect Disney fairytale wedding that was attended by their family and friends. 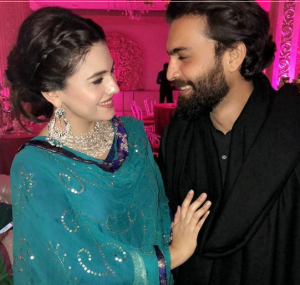 From that very second, their news got to the public and since then, people have been going crazy over the immense cuteness that this couple share. 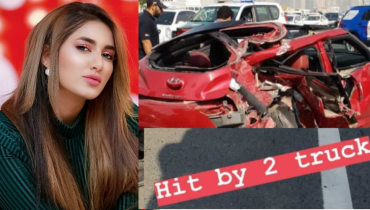 Cute Video Of Zara Noor And Asad Siddiqui Is Melting Many Hearts. It is even visible in all of their moments even if they are arguing on something, the spark in their eyes for each other denotes how madly in love are these lovebirds. From their wedding day till now, they have been giving us major goals firstly by their honeymoon picture, then Zara sang a song for Asad and now their little ‘lovely’ chat. 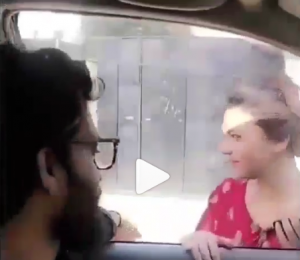 The adorable couple shared a moment as Zara looked at Asad from outside of the car and Asad replied to her while looking at her. If given a chance, they might not even blink for a second to skip the glance of their partner. 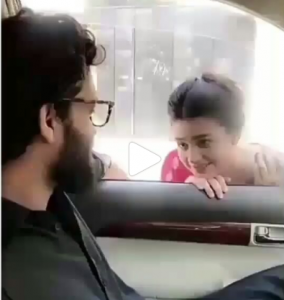 He might have claimed to know her already but these overwhelming moments of Zara showing him the love must have felt like the first time she showed love towards him. 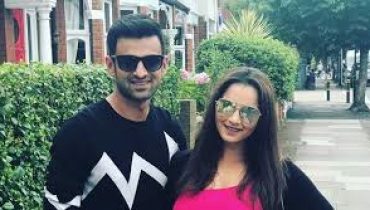 Although, it’s unfair for the single people out there who could just scroll down and wish to meet their Asad and Zara soon to experience such moments. 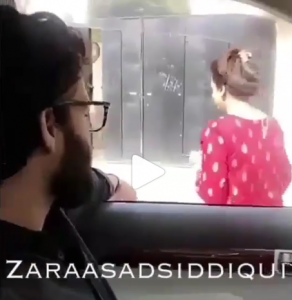 Cute Video Of Zara Noor And Asad Siddiqui Is Melting Many Hearts. 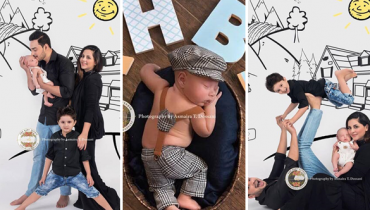 If it melted your heart then like, share and comment down below to give us your feedback.